More than 3 million people died as a result of harmful use of alcohol in 2016, according a report released by the World Health Organization (WHO) today. This represents 1 in 20 deaths. More than three quarters of these deaths were among men. 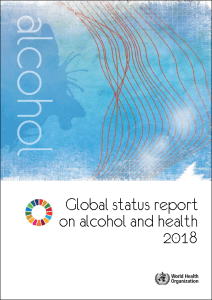 Overall, the harmful use of alcohol causes more than 5% of the global disease burden. Héberger et accompagner les personnes malades précaires. 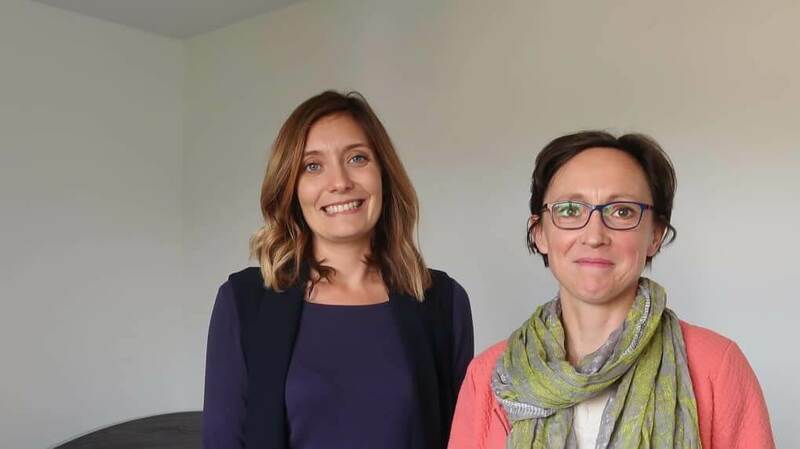 Des appartements de coordination thérapeutique sont disponibles à Blois. Pour accueillir des personnes en précarité atteintes de certaines maladies.